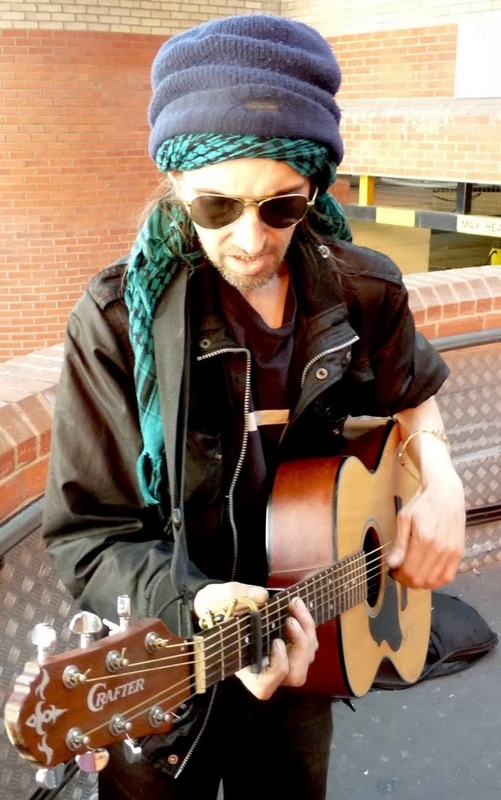 Last year EastCast talked to Mike, a homeless busker who was being threatened with eviction from the spot where he plays behind Kingsland Shopping Centre. Since then he’s been busy recording a mini album, from which we played the track Soul Of A Man on this week’s show. But here’s what Mike had to say back when we saw him last.